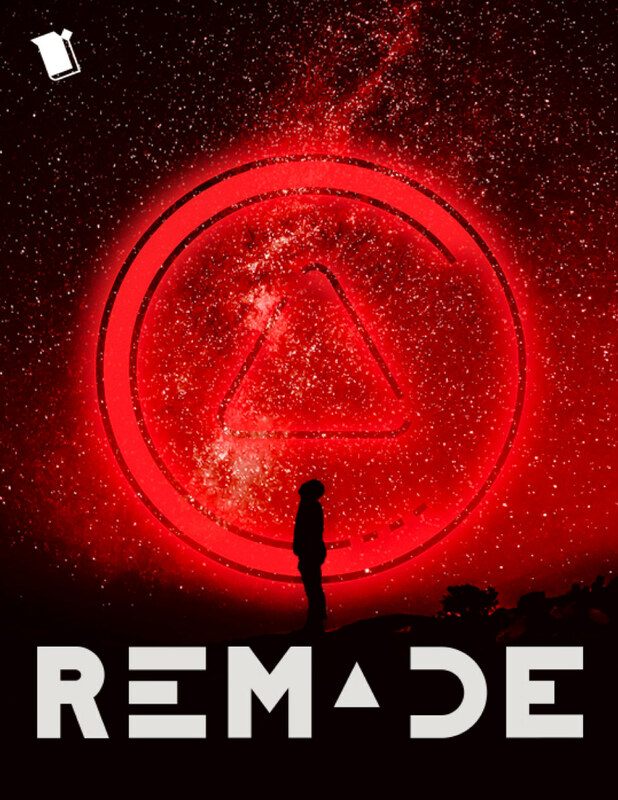 After awakening in a post-apocalyptic world, a group of teenagers fight for survival and search for answers. Every minute, 108 people die. In one of those minutes this fall, twenty-three of those deaths will be teenagers. Now they are humanity’s last hope for survival. Awakened in a post-apocalyptic world and hunted by mechanical horrors, these teens search for answers amidst the ruins of civilization. Fate, love, and loyalty face off in this adrenaline -pumping adventure. The lives of twenty-three teenagers are forever changed, and it’s not just because they all happen to die within the same minute. 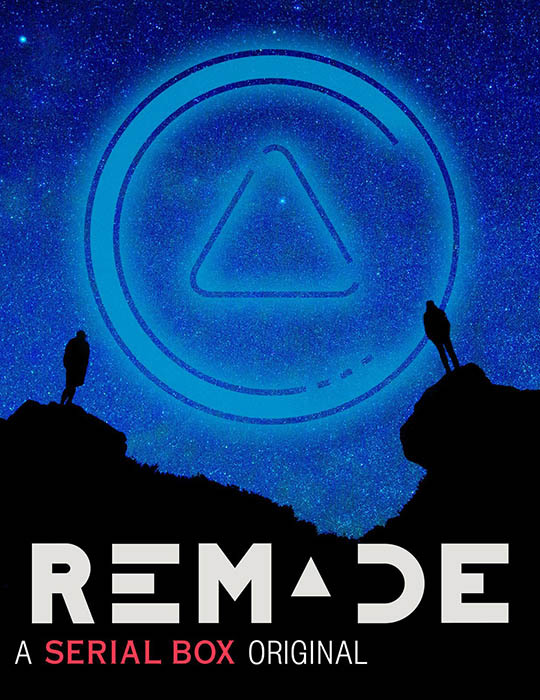 “ReMade” in a world they barely recognize – one with robots, space elevators, and unchecked jungle – they must work together to survive. They came from different places, backgrounds, and families, and now they might be the last people on the planet.